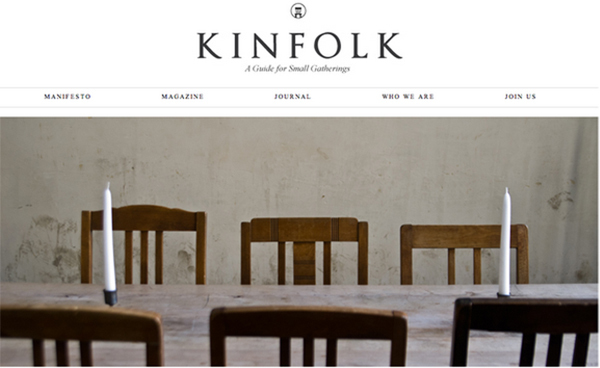 Extremely excited for the first edition of Kinfolk Magazine which launched today. If you aren't familiar, Kinfolk is a strikingly beautiful magazine (both online and in print) that is a guide to intimate gatherings. 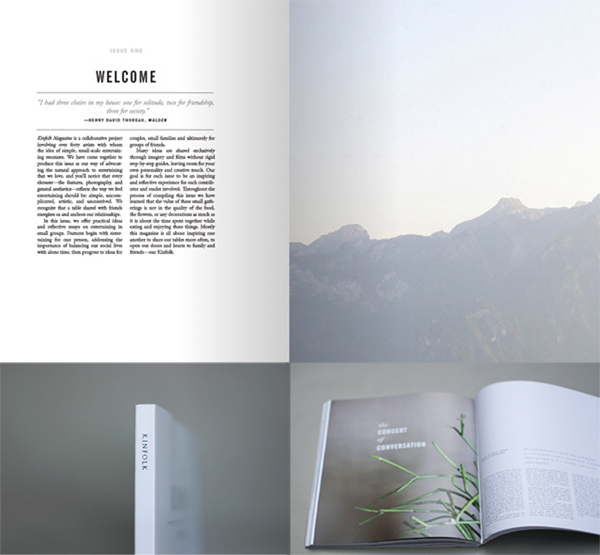 The magazine is a collaboration of some seriously talented designers, photographers and writers. See the contributers --> here. Already can't wait to see the next edition! - In case you've just landed here from another planet, the final installment of the Harry Potter series, Harry Potter and the Deathly Hallows 2, officially opened in theaters at midnight. If you are easily bored by 2 dimensional objects, luckily for you, this movie is the first in the series to offer a 3-D option! For further reading, head on over to MTV to get more scoop on the actual $cha-ching$ the movie has grossed so far. - Movie schoovie.....I was more enthralled to see what the darling Emma Watson has been wearing to the premieres! Hope everyone has a relaxing and delightful weekend!